A man in his 70s is the latest farm death in Ireland. The man is believe to have been killed after an incident involving a tractor in Co. Down on Friday night. The PSNI and Health and Safety Executive of Northern Ireland are believed to be dealing with the farm death incident. He has been named as Richard Sharvin and according to the PSNI it and the HSE attended the scene at Strangford after the incident occurred. 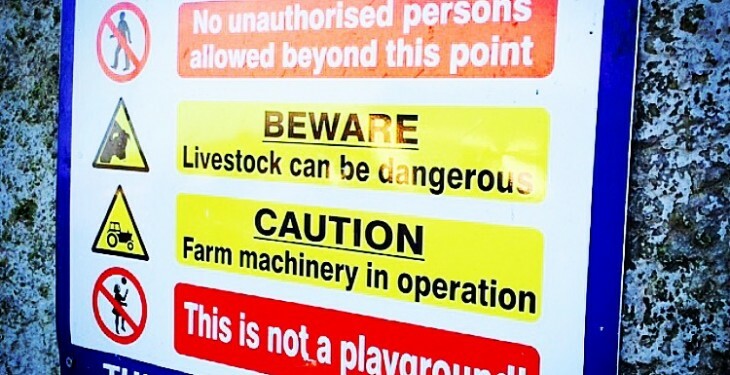 Just recently the Health and Safety Executive of Northern Ireland launched a new, powerful campaign to highlight the dangers of farming and the impact on those left behind after a farm death or serious incident. 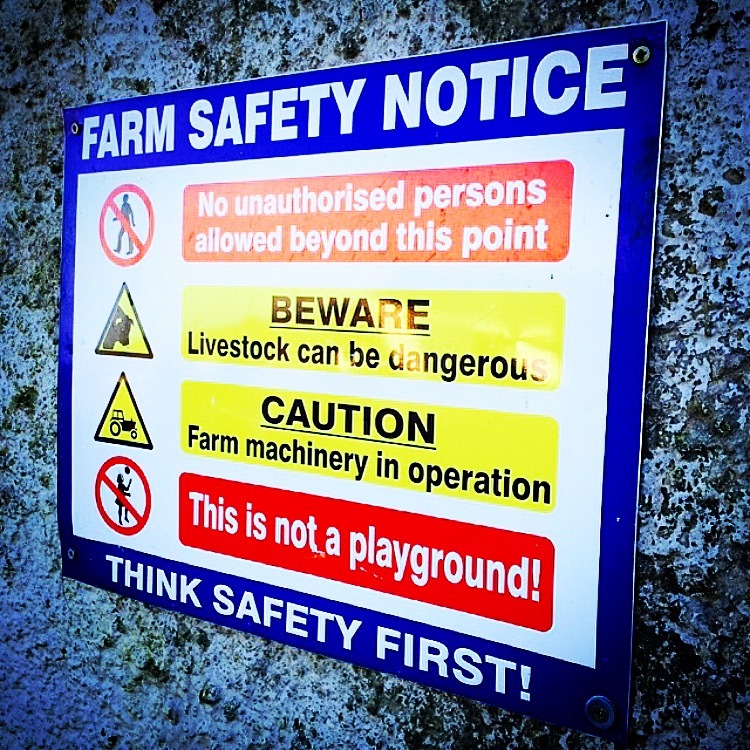 This year, the Health and Safety Authority (HSA) is reducing the number of farm inspections it will carry out to 2,300 in 2015 in the Republic of Ireland, despite the sector having an 87% increase in farm deaths in 2014 with farm deaths accounting for 55% of all work-related deaths.